Introducing Pilates Parties! Be it a birthday celebration, a bachelorette bash, or an out of office hang – let Iron Butterfly craft your next party. You and your closest friends will enjoy a Private Pilates session with one of our professionally certified trainers. Contact us today to start planning your first Pilates Party! 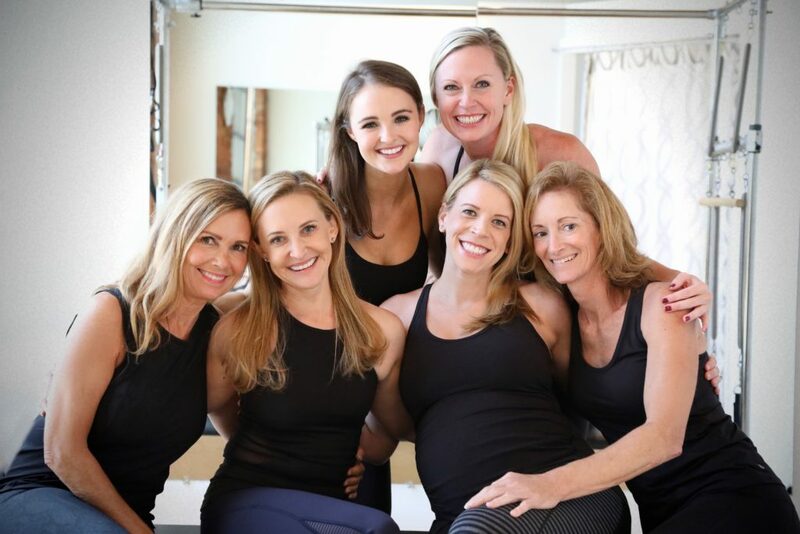 Whether you’re new to Pilates or an old pro, your Pilates Party will be tailored specifically for the needs and fitness level of you and your guests. Your one hour (mat or equipment) session will be designed by one of our world class instructors. Maybe it’s an introductory workout for you and your co-workers or a core-crunching experience for you and the team – it’s your call. You can also request what style of music your prefer to listen to during your party. Iron Butterfly will provide mats, water and towels. After your one hour private Pilates session, you will enjoy a 30 minute mix and mingle to cool down and catch up. Iron Butterfly can arrange for you and your guest to enjoy an array of healthy snacks or a champagne toast with appetizers. Let us know what you prefer and we can help arrange a catering package that best suits you and your guest.